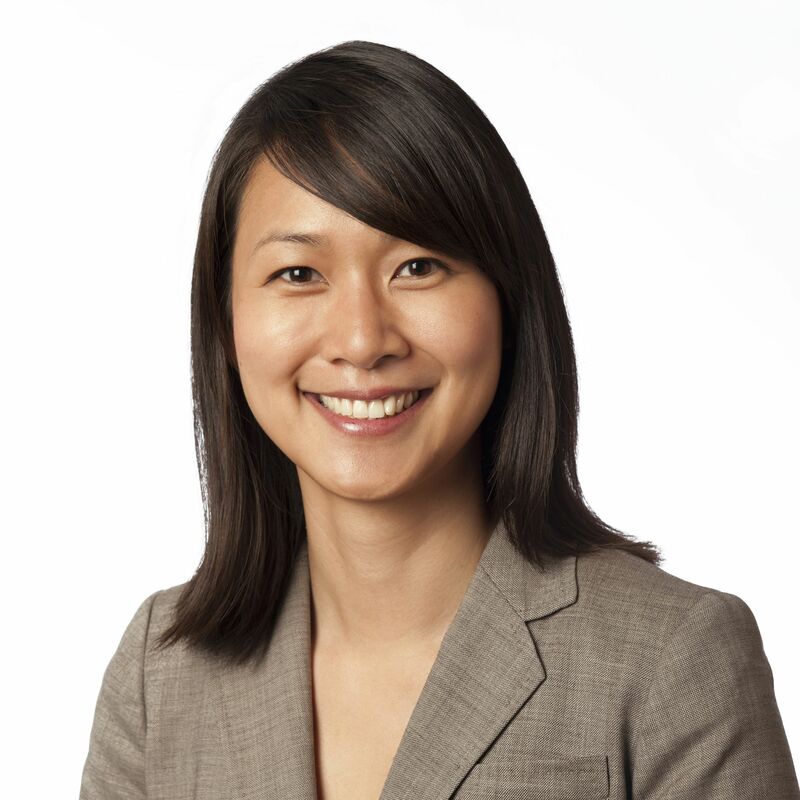 Jane Duong is the Director of Programs and Advocacy for National CAPACD, where she leads the development and implementation of National CAPACD’s housing counseling, asset-building and small business strategies serving low- and moderate-income Asian-American and Pacific Islander communities. Previously, she served as the Housing Program Manager for the Mission Economic Development Agency (MEDA). She graduated from the University of California, Berkeley, and received her Master of Public Administration from New York University’s Robert F. Wagner School of Public Service.